A method of automatically refilling water, there are several. Let me give you two examples. 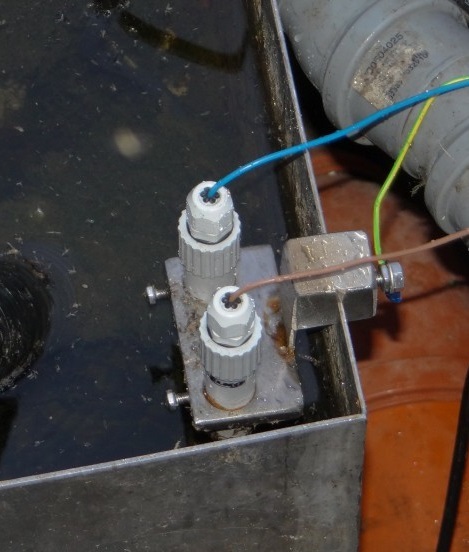 Probably the cheapest way to topping the float switch. Price float switch is around 200-1000 CZK according to the quality of design. The disadvantage of this solution is its reliability. Sometimes jamming mechanism. The advantage is clear and that is the price. The second and slightly more expensive way is electric. 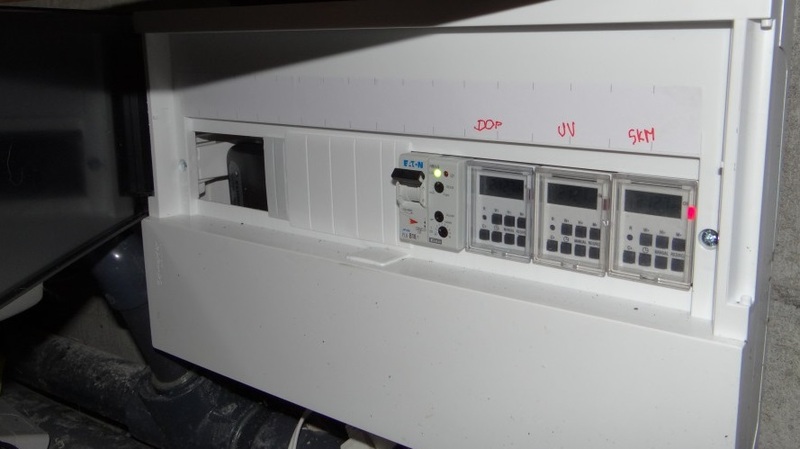 Unit using one or two sensors monitors the water level and accordingly switches the output contact. The output is the easiest to connect the solenoid valve in the supply of electric power opens the valve. The price of such an ensemble is about 1000 CZK without solenoid valve. The solenoid valve can be used from the washing machine. Electrical installation must be done by a qualified person. Risk of electric shock. The disadvantage is the need for electrical wiring. The advantage is its reliability even when partially blocked electrodes.